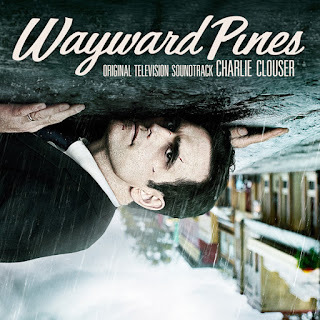 Lakeshore Records will release the WAYWARD PINES – Original Television Soundtrack digitally on July 17th and on CD July 24, 2015. 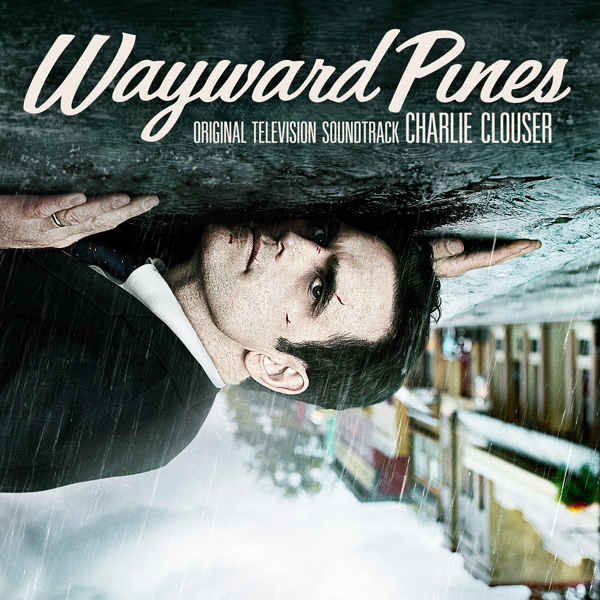 The album features the show’s original score by Charlie Clouser (SAW, Numb3rs). 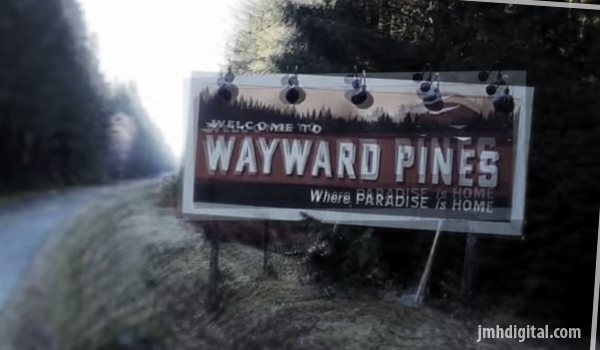 10-episode, intense psychological thriller WAYWARD PINES is brought to life by suspenseful storyteller M. Night Shyamalan (The Sixth Sense, Signs), and stars Academy Award® nominee Matt Dillon (Crash) as a Secret Service agent on a mission to find two missing federal agents, whose investigation only turns up more questions.